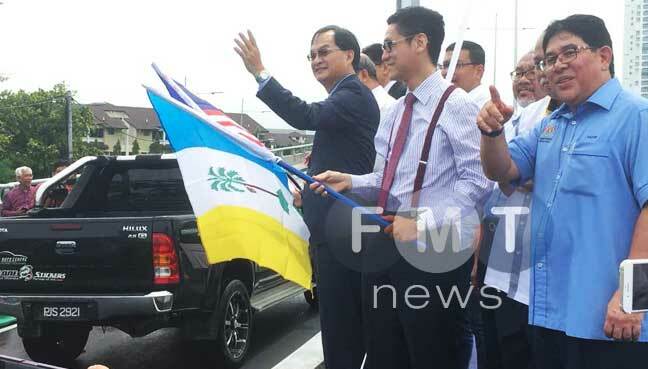 Works Minister Baru Bian (in coat, hand raised) waving to motorists after opening the new flyover, which connects Batu Maung to Jalan Sultan Azlan Shah. Next to him is Zairil Khir Johari. GEORGE TOWN: The Penang government today briefed new Works Minister Baru Bian on critical projects in the state, but the proposed RM6.3 billion undersea tunnel and three paired roads project was not brought up. State Public Works and Utilities Committee chairman Zairil Khir Johari said the projects were not raised during a 30-minute meeting this morning with Baru, also attended by Penang Chief Minister Chow Kon Yeow. “Among the issues discussed were two critical projects, namely the upgrading of the Penang Hospital and the Seberang Jaya Hospital. 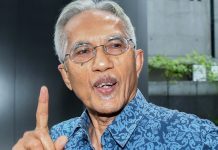 “We were unable to discuss the tunnel-roads project,” he told a press conference today after the opening of a flyover connecting Batu Maung and Jalan Sultan Azlan Shah. Zairil said the possibility of replacing the tunnel with a bridge was also not discussed at the meeting. Tunnel contractor Consortium Zenith Construction (CZC) had proposed the bridge as an option in its studies for the project. 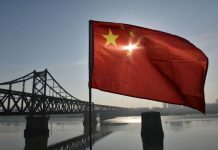 The company’s senior executive director Zarul Ahmad Mohd Zulkifli reportedly said an over-the-sea bridge was one of the proposals which would include an LRT track below the bridge, just like the Sydney Harbour Bridge. The 7.2km undersea tunnel will connect George Town’s Pangkor Road and Bagan Ajam in Butterworth. 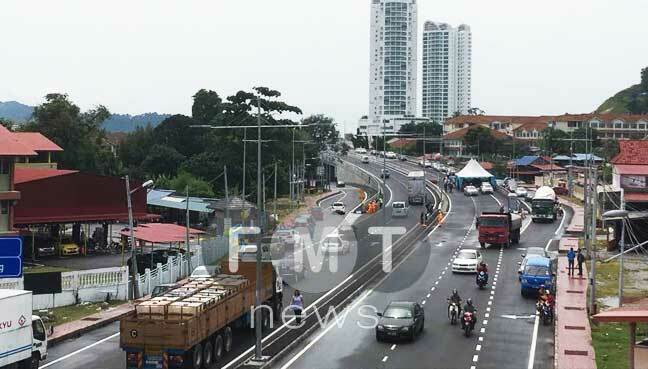 The new flyover, which connects Batu Maung and Jalan Sultan Azlan Shah, on the southern part of Penang Island, opened to traffic today. The three paired roads are from Air Itam to the Tun Dr Lim Chong Eu Expressway (5.7km), Tanjung Bungah to Teluk Bahang (10.53km), and Jalan Pangkor-Gurney Drive junction to Tun Dr Lim Chong Eu Expressway (4.1km). Baru meanwhile said the issue of abolishing toll on the first Penang bridge was not discussed with the state leaders. The flyover project, costing RM123 million, comprises the building of a four-lane road and the upgrading of the road leading to the flyover. It also involves upgrading the junction of Batu Maung towards the Batu Maung roundabout, and the construction of an overhead pedestrian bridge in front of SK Batu Maung. The flyover will help ease traffic from the second bridge to the Penang International Airport, and vice versa. It will be able to handle 80,000 vehicles on a daily basis.